Need help securing a low interest rate on your next auto loan? Whether you live in Scarsdale, Yonkers, NYC or Westchester, New York, your search ends here at Curry Acura. We have helped thousands of customers secure the low interest rate or short term auto loan they need to fit their budget. Not sure if you are ready to commit to a long term auto loan? 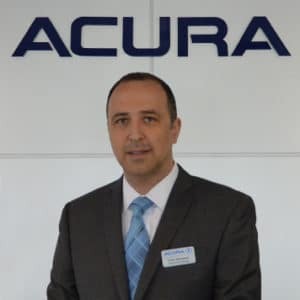 Perhaps an Acura lease would be better for you. We can help you get into a brand new Acura TLX, RLX, ILX, MDX, and RDX, without the burden of a long term auto loan. To get the auto loan or lease process started now, simply fill out the form below. If you would like to speak to someone in our financing center, contact us at (914) 472-6800 today. Better yet, stop by our Acura dealership at 685 Central Park Ave in Scarsdale, NY. 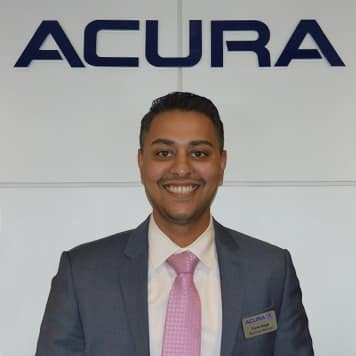 Browse our dealership’s extensive inventory to find your next new Acura or used car. Pictures, prices and details are available for all of our new and used vehicles. Please contact us at (914) 472-6800 if you have any additional questions. You drive an Acura for a reason. You appreciate your Acura’s advanced blend of style and technology. So when it comes to protecting it, why settle for anything less than the best? 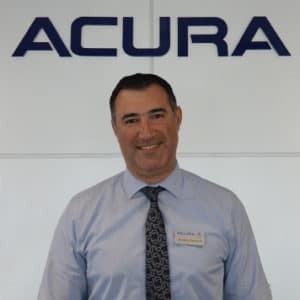 When you choose Acura Care®, you get the best: the only vehicle service contract maintained to Acura’s exceptionally high standards. Whether you’re facing a flat tire or an unexpected repair bill, Acura Care is there. 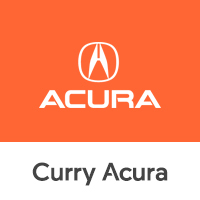 It’s the perfect complement to your Acura.